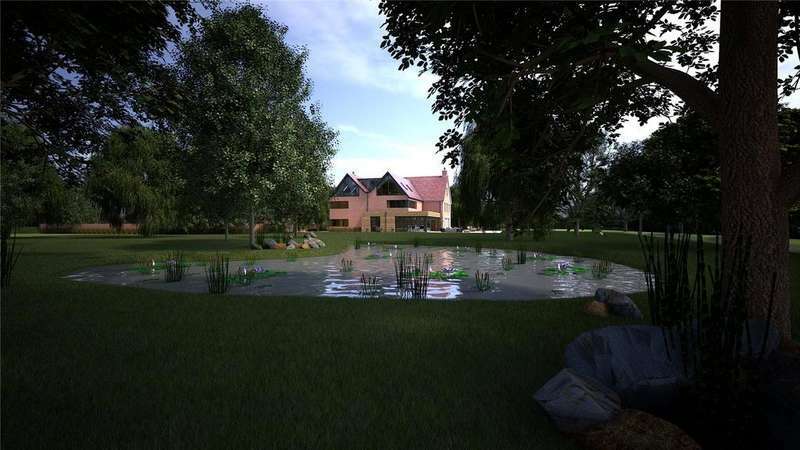 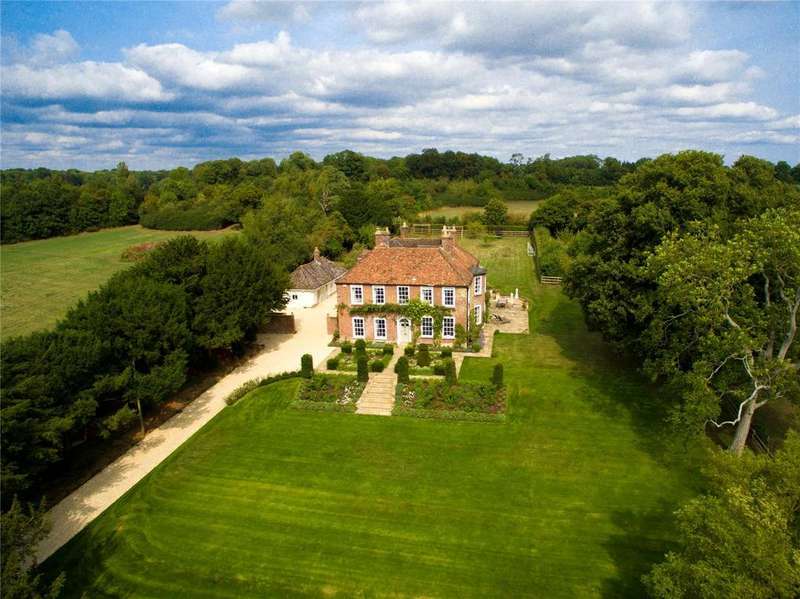 A unique georgian country house set in 20 acres with cottages, indoor pool, tennis court and immaculate gardens. 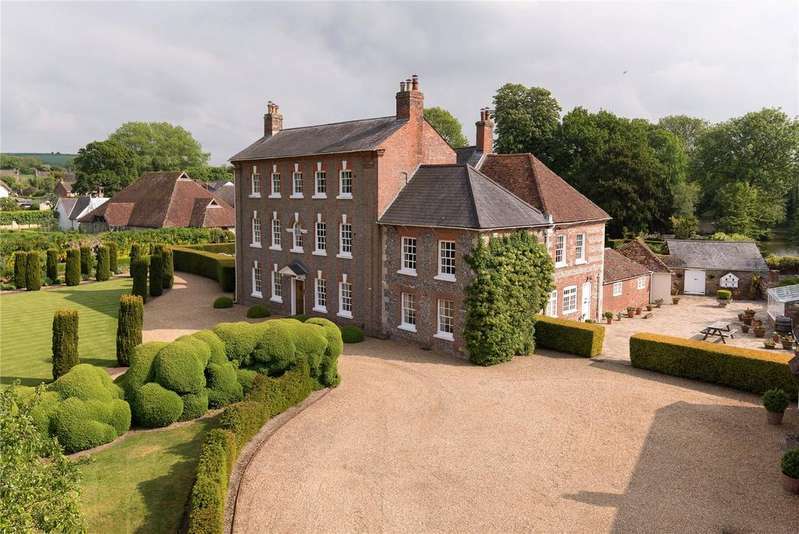 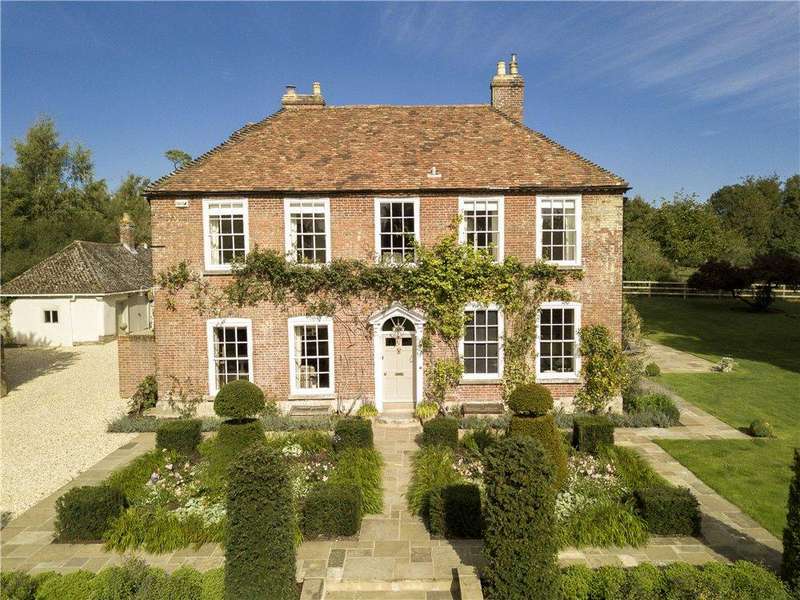 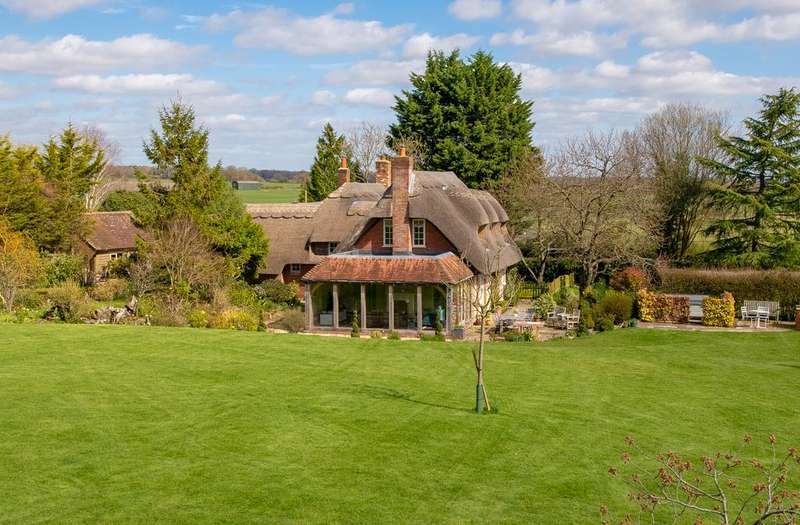 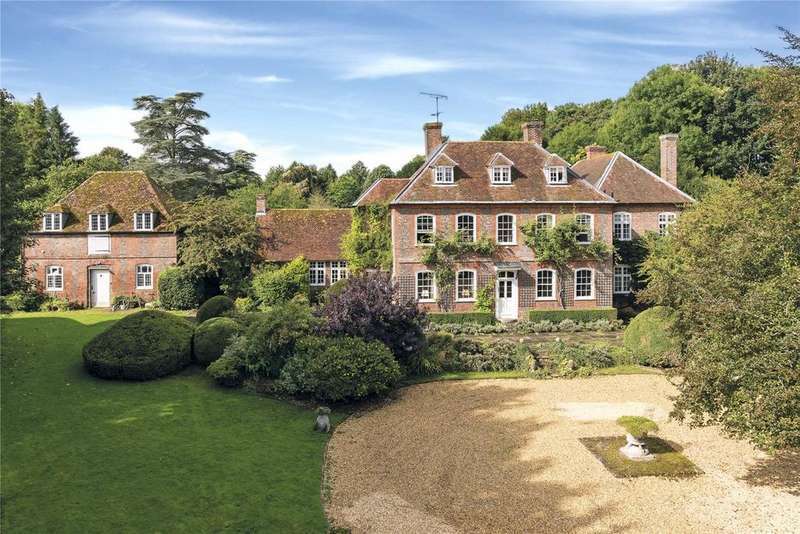 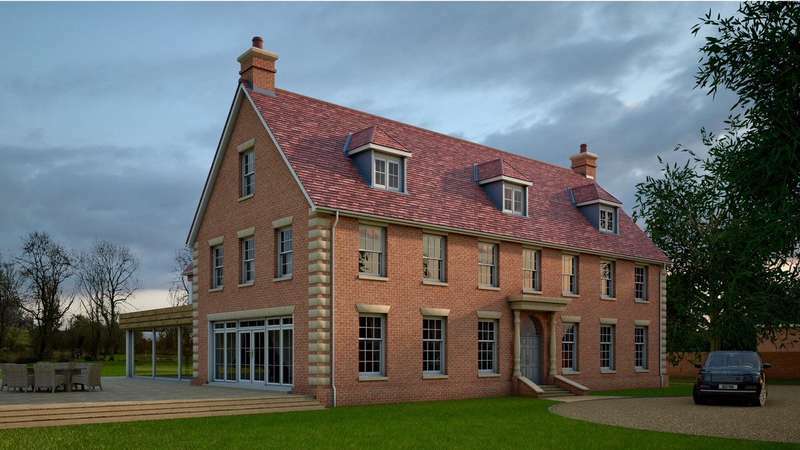 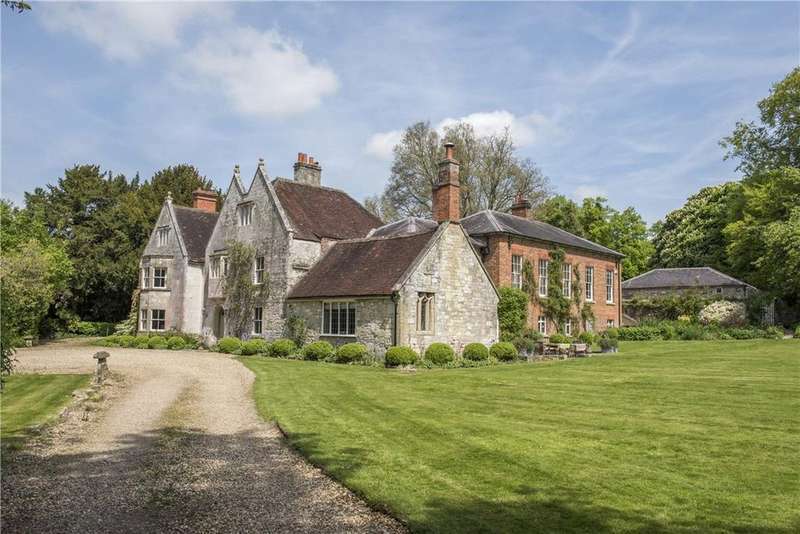 A quintessentially queen anne grade ii* listed country house. 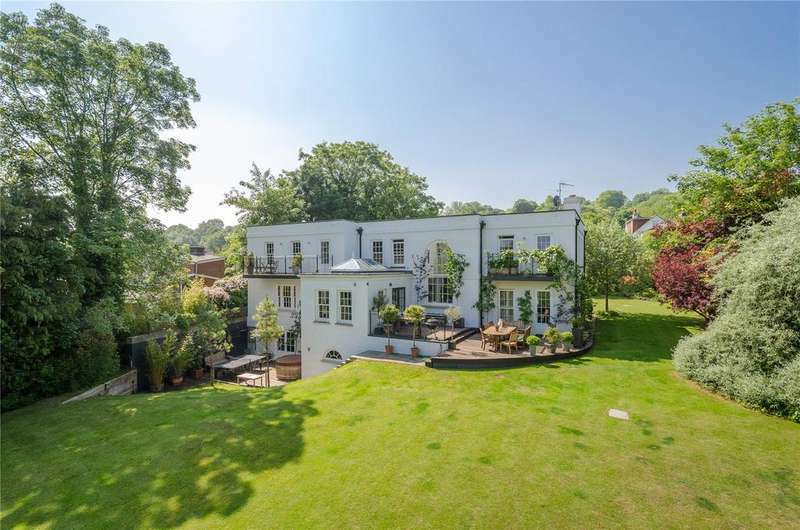 An individually designed georgian style modern homeoffering spacious and light accommodation situated on the banks of the river avon with stunning views of salisbury cathedral. 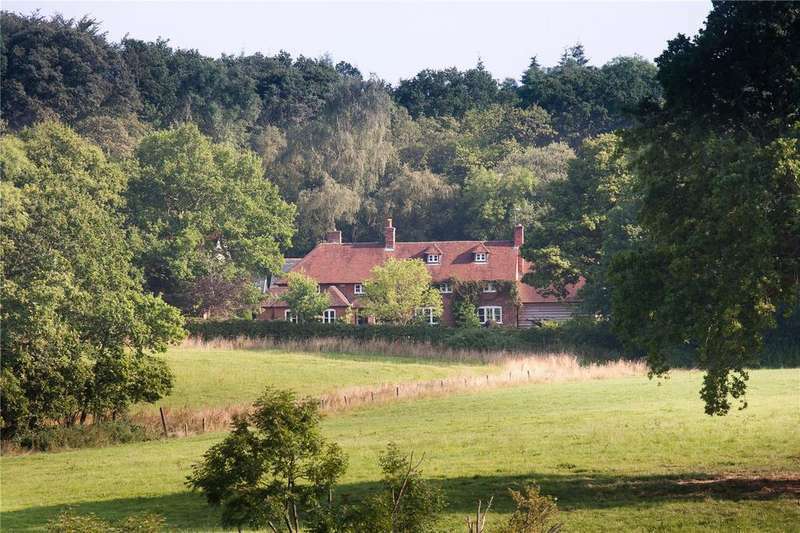 A charming woodland haven with ancillary holiday cottage, barn and outbuildings on the hampshire/wiltshire border. 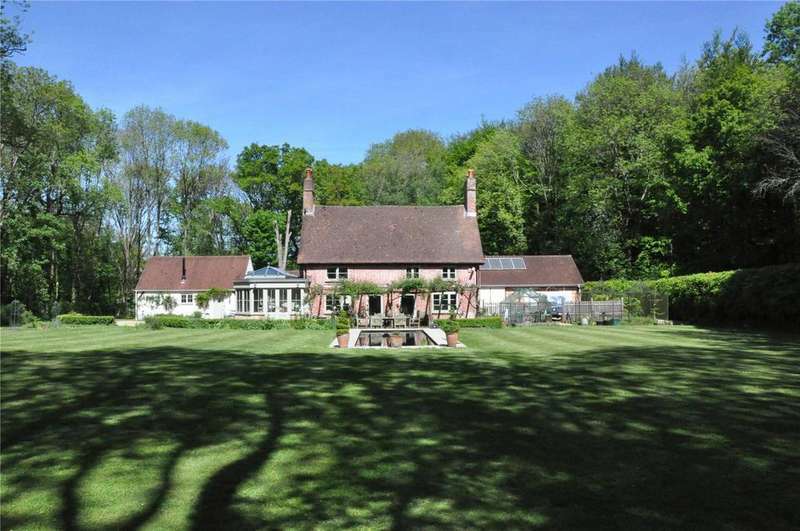 A superb family house with all the toys set in an extremely private position and direct access to the new forest.